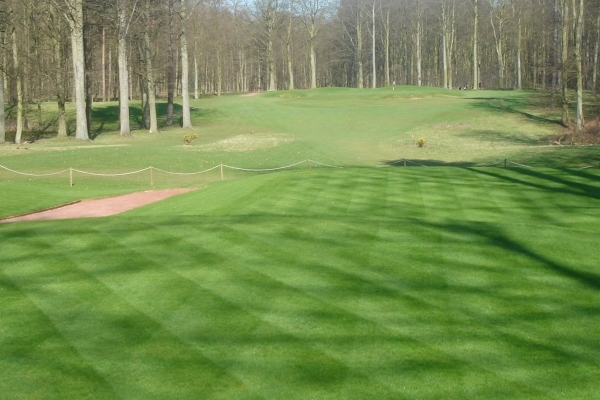 County Bargold is perfect for use on golf tees, fairways and green surrounds. We now produce a Bargold grade of County Tees with Rye incorporating one of the finest ryegrass varieties available. This is a superior finer tees mix whilst still having the harder wearing ryegrass to help with wear. It is a low maintenance turf with a medium fine texture and superb year round colour and can be mown down to 8mm.